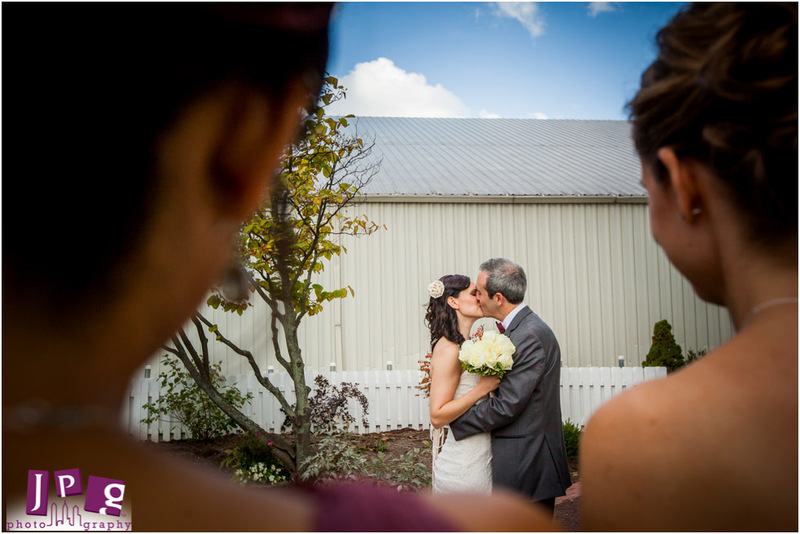 Christy and Eli’s wedding felt like we were given a window into a personal moment in time. 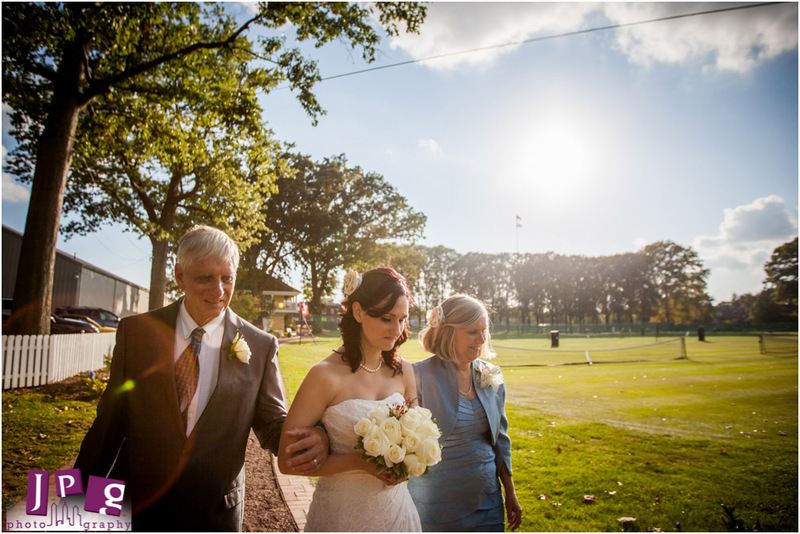 Their beautiful outdoor nuptials at the Germantown Cricket Club made for a sun-filled shoot. An interesting touch to the day was that both Christy and Eli conducted a self-uniting ceremony for themselves. 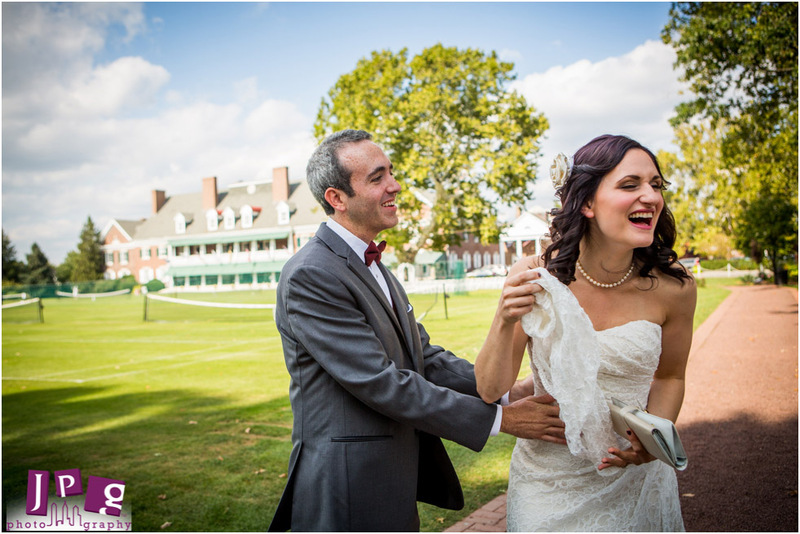 Before their more formal ceremony, encircled by their closest friends and family, Christy and Eli exchanged words about their love and their hopes for the future of their marriage. After, in the presence of all their guests, Eli’s father explained what it meant for a couple to self-unite and Christy and Eli then professed their love for all to witness. At the tea-themed reception, everyone seemed to be right at home—understandable considering Eli’s life-long connection to the venue. Guests were directed to tables named “Black Tea” and “Oolong” with place cards made from tea bags. 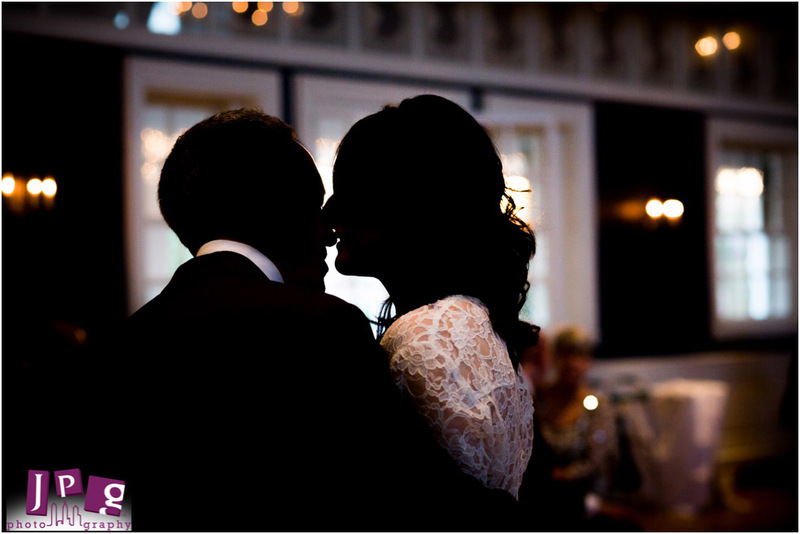 Christy and Eli, we loved the unique way you were wed to one another—every moment was beautiful and personal. We were honored to document your story.